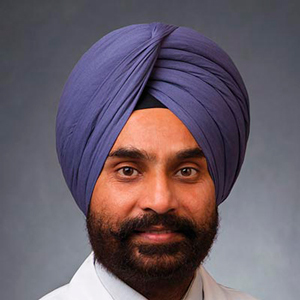 Bimaljit S. Sandhu, MD, is a board-certified gastroenterologist who sees patients at Richmond Gastroenterology Associates. He enjoys spending time with his wife, Ramnita, and their three children. He has organized blood donation drives and food service events at local nursing homes on behalf of his Sikh temple in Richmond.